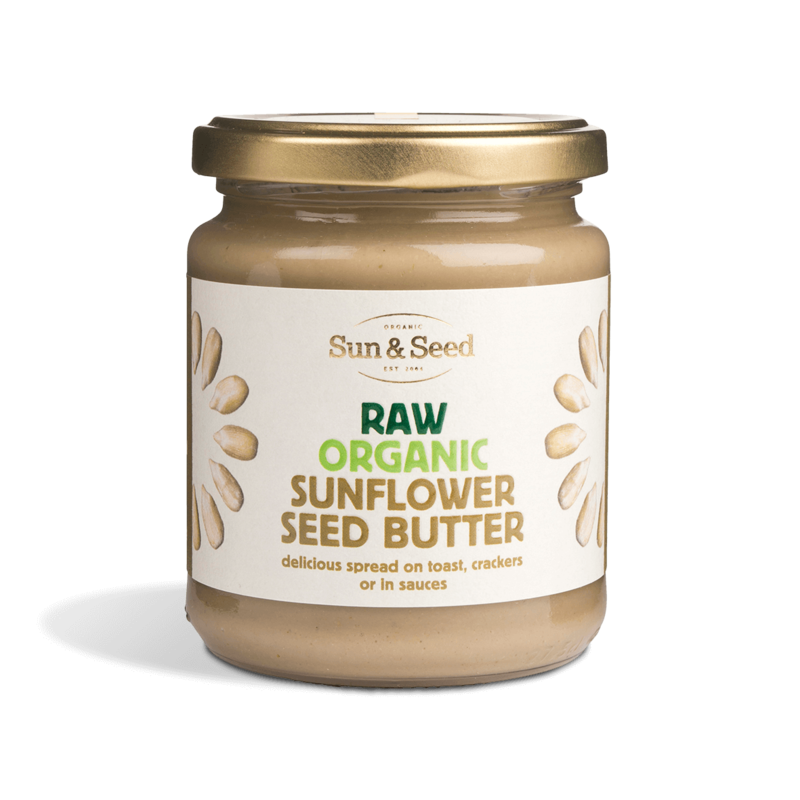 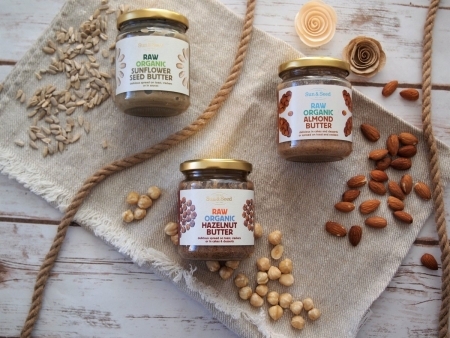 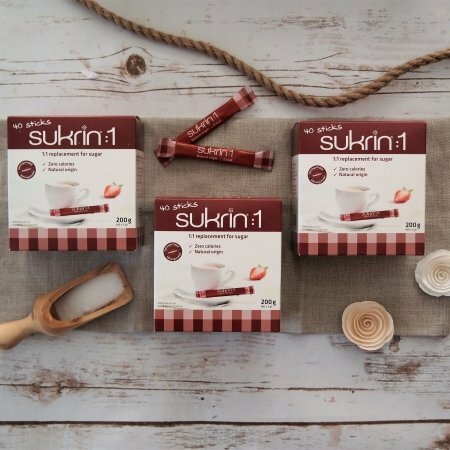 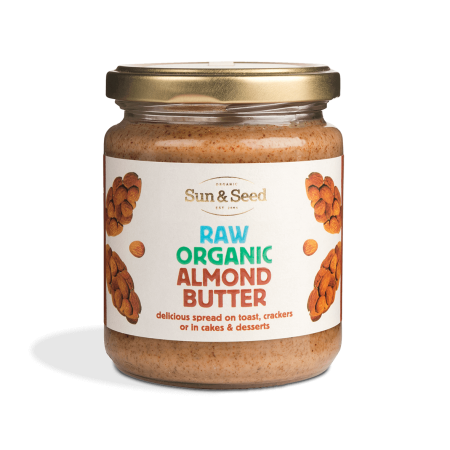 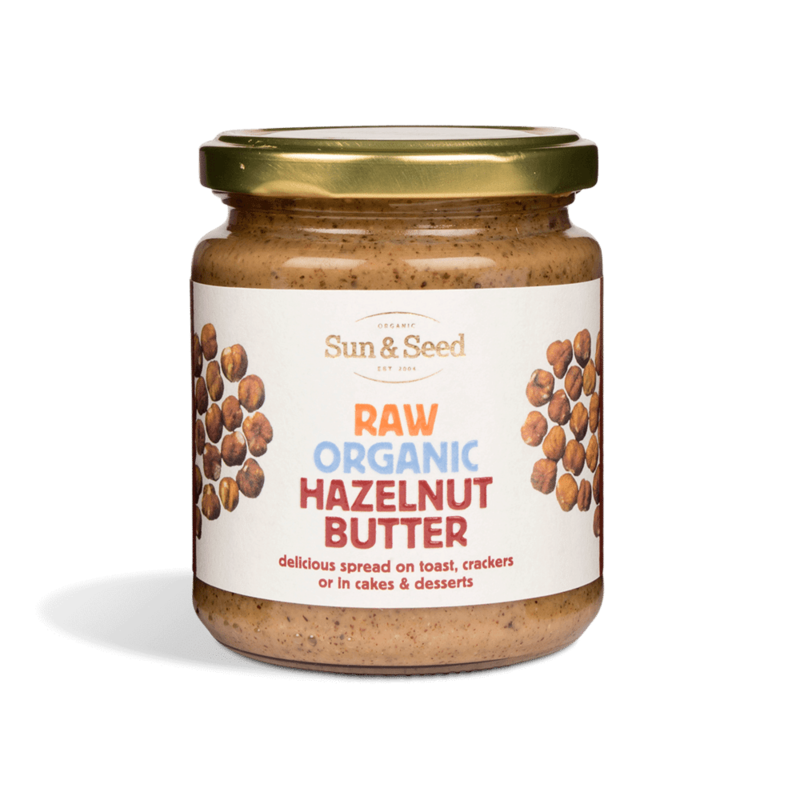 We have created this bundle of organic, raw, 100% pure nut butter to be used for unlimited dishes and snacks. 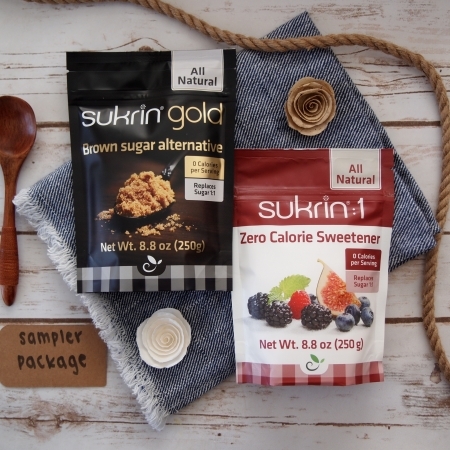 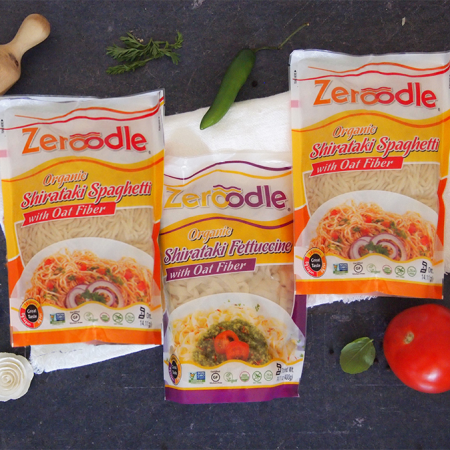 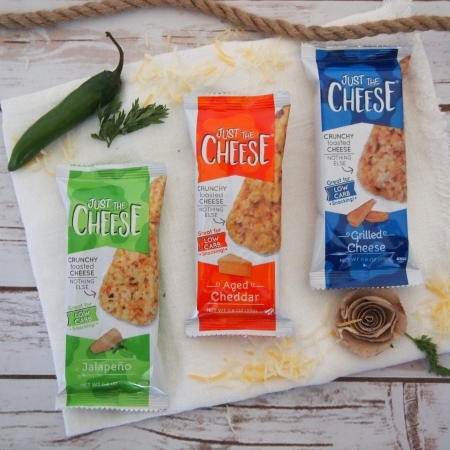 Try them and let us know your personal favorite! 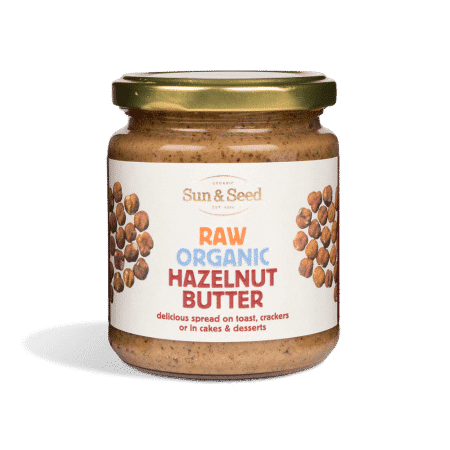 It's certified organic, it's raw, it's rich and it's an absolutely fantastic hazelnut butter with no added sugars and only the best flavor and texture.